Amy serves as vice president and senior compliance administrator of retirement services with Argent’s Fiduciary Consulting Services division. In this role, she is responsible for all aspects of compliance for Argent Trust Company. Amy has nearly 30 years of banking and trust industry experience. 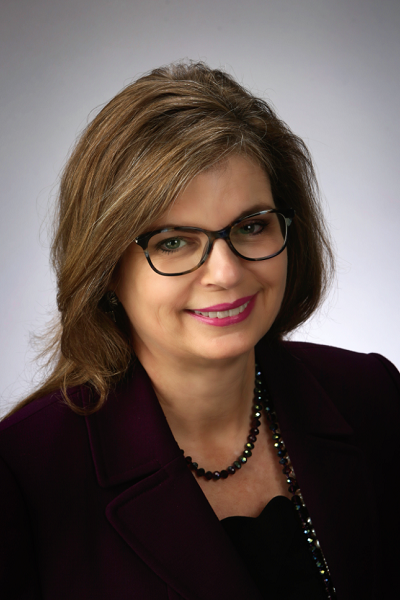 Prior to joining Argent, she served as vice president and fiduciary compliance specialist with Frost Bank in San Antonio, where she had worked since beginning her career in 1989. She joined the bank as a trust operations cash disbursement specialist, later serving as vice president/wealth management systems analyst. Amy is a Certified Fiduciary and Investment Risk Specialist and Certified IRA Specialist I. She attended Texas A&M University, where she studied environmental design.